The International Development Minister, Grant Shapps, has resigned amid claims that he failed to act on allegations of bullying and sexual assault against a youth activist that led to his suicide. Shapps said that although he could find no written record of a complaint regarding the alleged abuse of 21 year old Elliot Johnson, as party chairman he was taking responsibility and resigning. 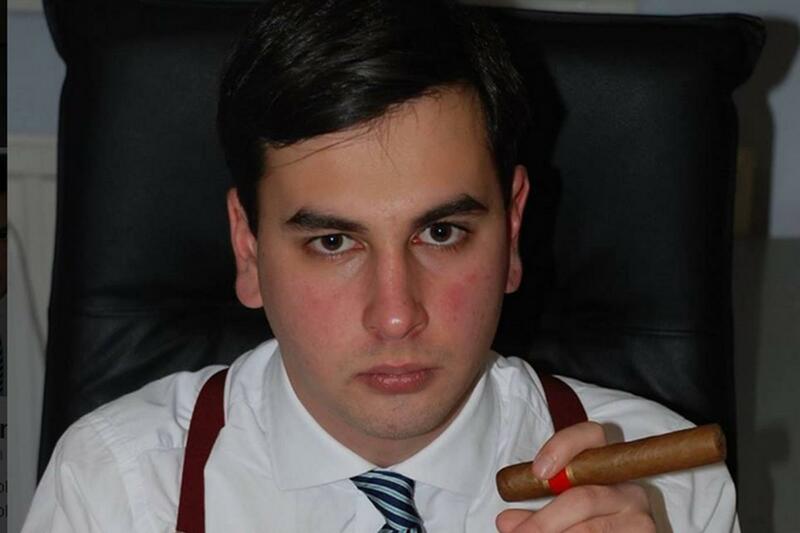 His predecessor, Baroness Warsi, wrote to Shapps earlier this year asking for action to be taken against the youth organiser alleged to have been responsible or at least complicit in the abuse, Mark Clarke. Even though Clarke had been struck off the Conservative Party's approved candidate list over complaints about his behaviour, Shapps decided to give him "a second chance" and appointed him as director of the Conservative youth programme that was allegedly responsible for driving Elliot Johnson to take his own life. Grant Shapps has done the right thing in resigning as his judgement was clearly incredibly flawed. This isn't the first report of bullying or abuse in the Conservative Party but the first one I can recall with such a tragic ending. Clearly the Conservative Party has a problem that they need to address and having one of their own peers leading an investigation into the problem isn't going to solve it.